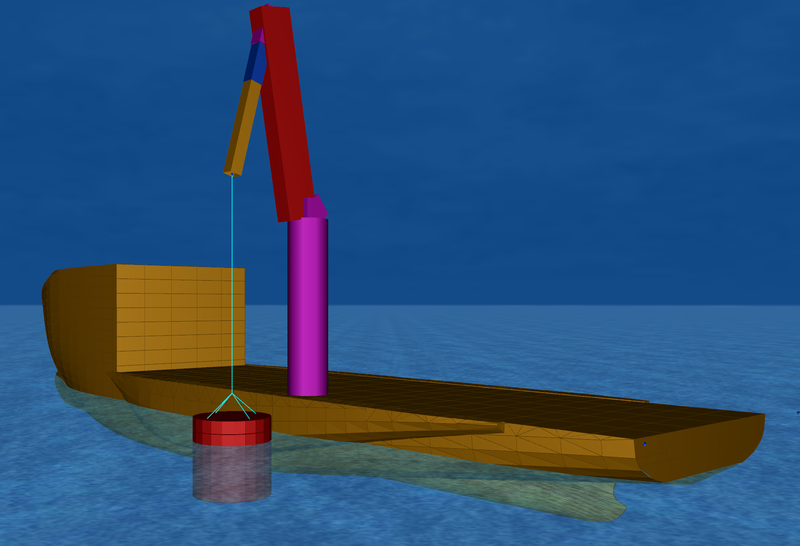 A dynamic lift analysis has been performed for the launch and recovery of a test suction pile using the OSV Connector. 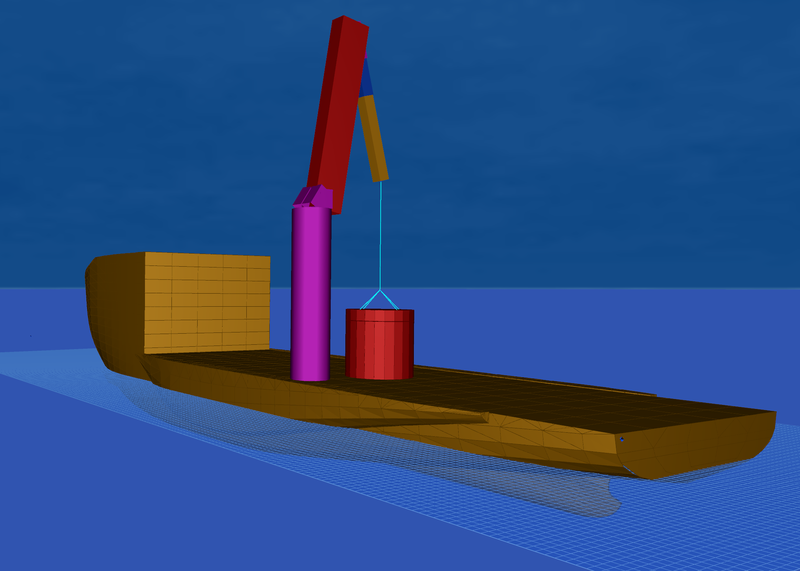 Orca offshore has modelled various stages of the pile overboarding operation to determine the allowable seastate for the operation and to advise on the best possible procedure to achieve the highest workability. 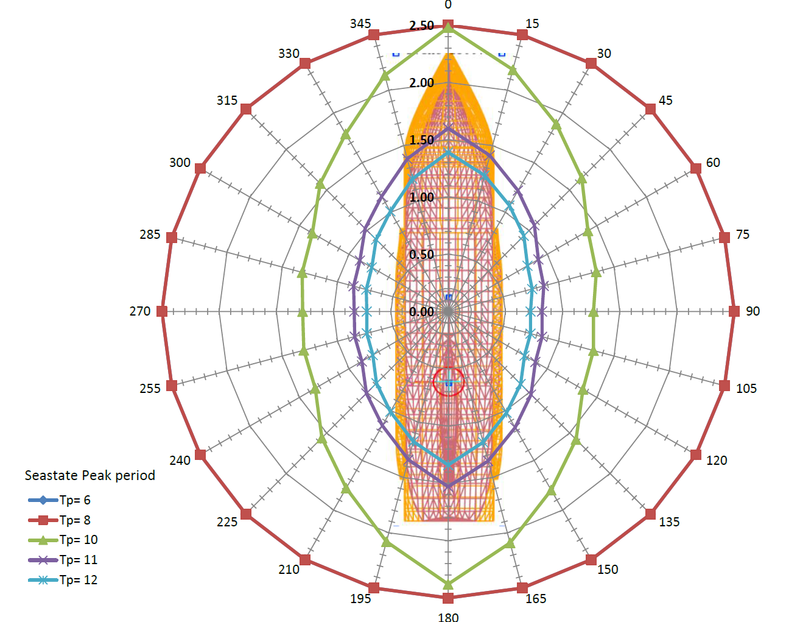 For this project the Offshore Motion Forecast system has been used in order to help the go or nogo decision offshore. 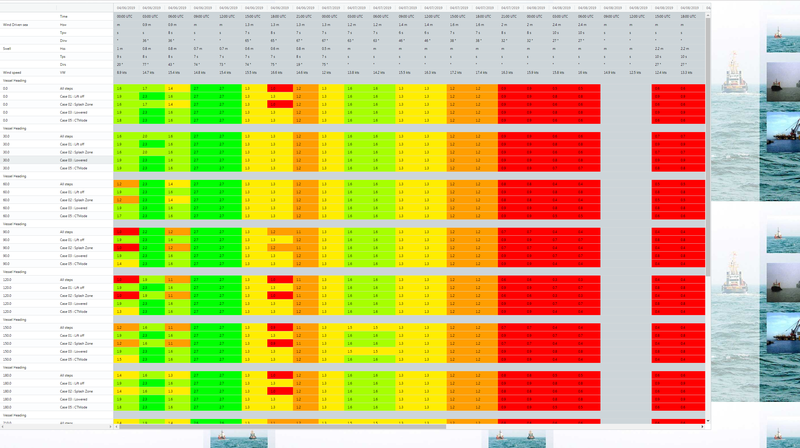 The Motion forecast has been made available through internet.